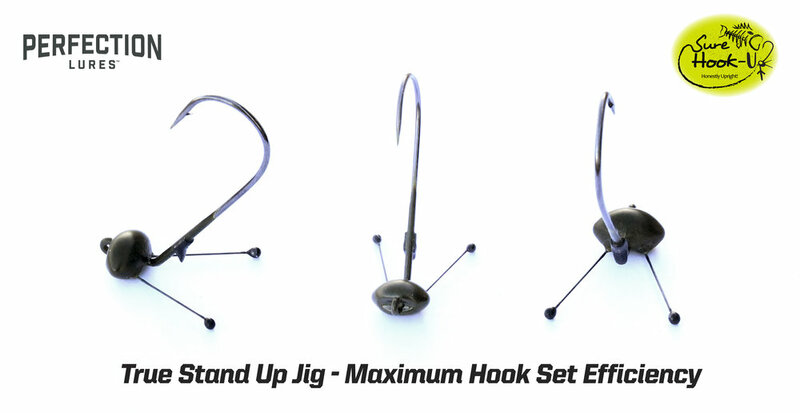 Anything Possible Brands is a leading supplier of innovative fishing tackle. 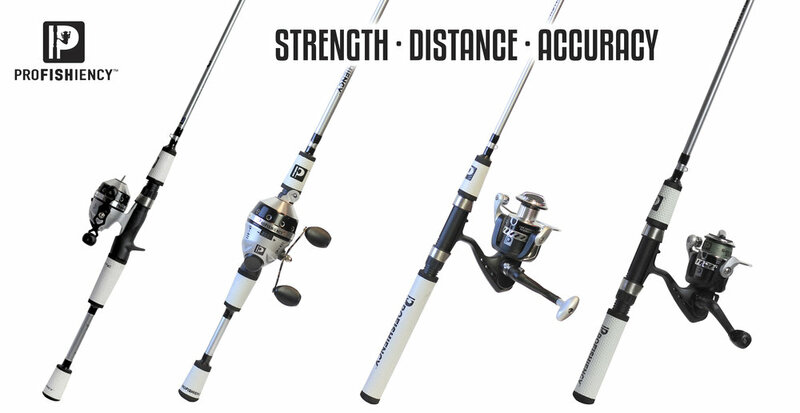 Our products span from rods, reels, and combos--to fishing lures, apparel and accessories. 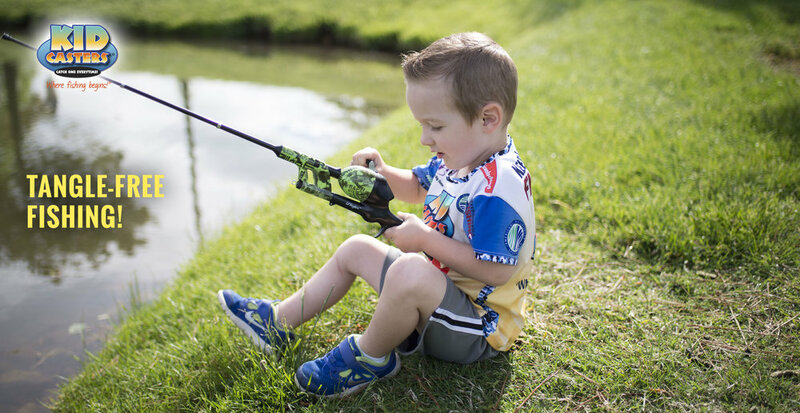 Our brands and licenses target a wide group of anglers from children to teens, young adults to elderly and recreational anglers to avid anglers. We offer our customers innovation, quality and unmatched customer service.